ZETVIEW SCADA system is a highly efficient graphical programming environment. graphical programming process allows the user to fully focus on addressing the assigned task without going into details of the programming specifics! Our SCADA system allows to create flexible and scalable applications for measurements, control, and testing with minimum time and material expenses. 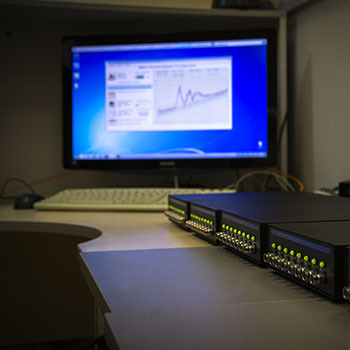 ZETVIEW SCADA serves as a system for collecting and processing data from devices connected to the PC (FFT spectrum analyzers, ADC and DAC boards, multimeters). 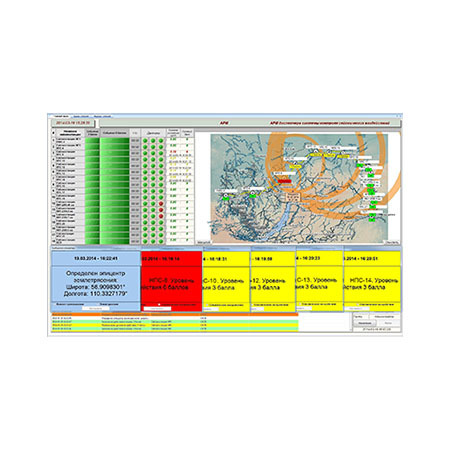 The SCADA system is also designed for process management automation. Designing visual appearance of the application (UI customization). A component is a program unit that has a specific function (e.g. a button). With its flexibility and scalability, ZETVIEW SCADA system can be used at all process stages, from modeling and prototyping products to a large-scale production testing. 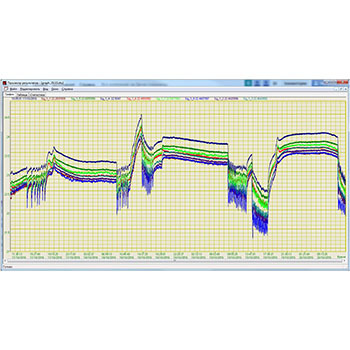 ZETVIEW integrated environment for measuring signals, processing results, and exchanging data allow to improve performance across the enterprise. 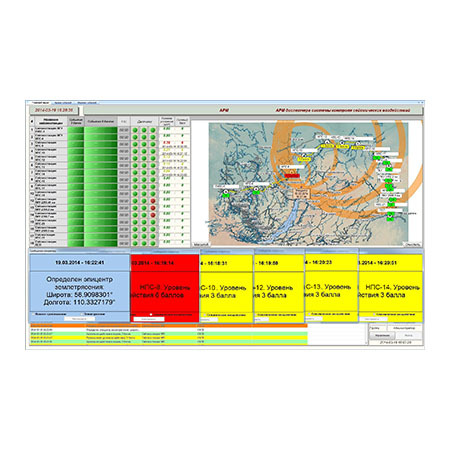 At the same time, ZETVIEW SCADA system is very simple and user-friendly. A newbie user without programming experience can in a relatively short time (from several minutes to several hours) create a sophisticated program for data collection and facility management having a beautiful and user-friendly man-machine interface. The created applications can be used independently (beyond the scope of ZETVIEW programming environment), which considerably facilitates operation and training process. training services and technical support.